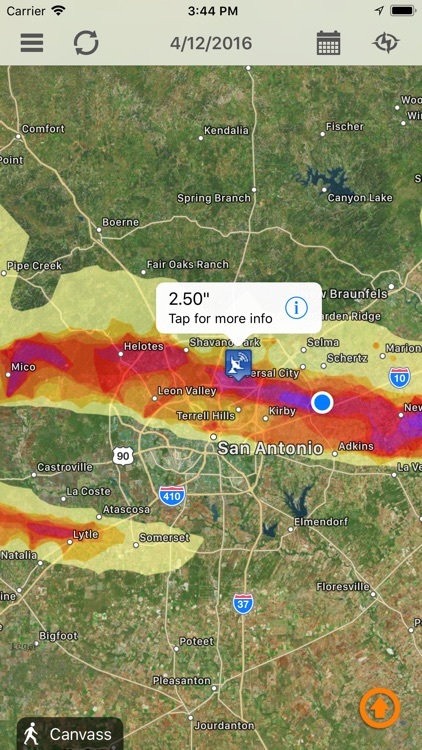 - Radar accurate hail swaths allow you to pinpoint where the hail fell in ten highly accurate levels, ranging from ½” to over 3” hail in ¼” increments. 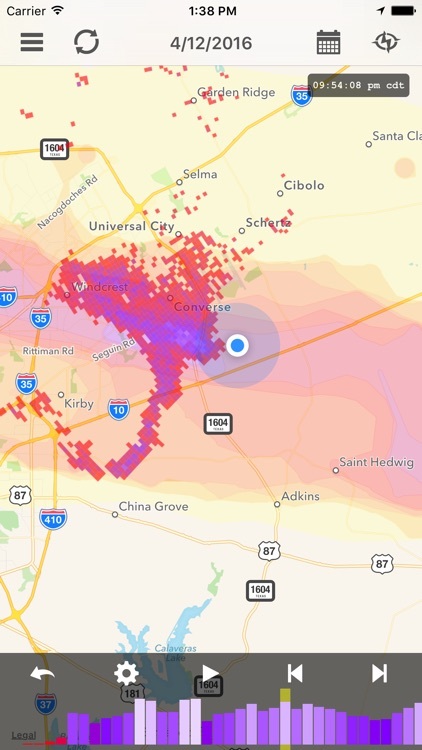 - Location indicator lets you see exactly where you are in relationship to the hail swath and heatmap. 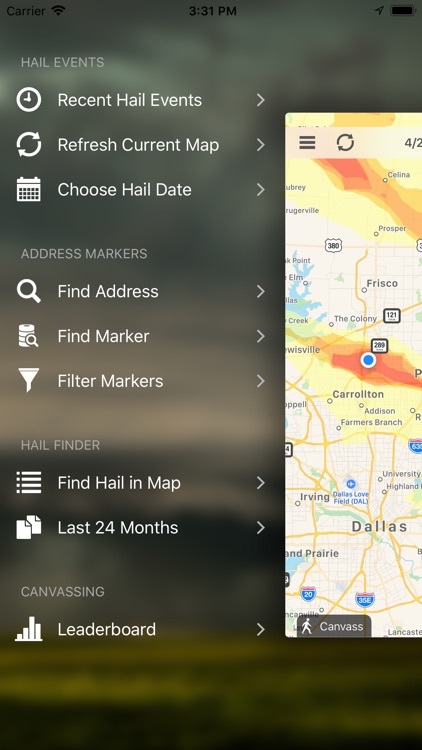 - Hail Finder allows you to find hail storms based on map location - just zoom to any specific location and tap “Find Hail in Current Map”. - On-the-ground hail reports confirms hail size and intensity with storm spotter measured hail hitting the ground. 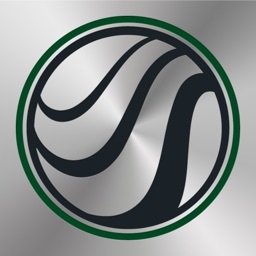 - View road map, satellite, and hybrid view by tapping the button at the bottom right corner of the map, then select one of the three map modes: Standard; Satellite; and Hybrid. - Hail Recon makes it easy to take notes while you are in the field. 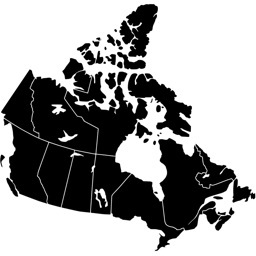 - View where you’ve already canvassed, and where you’ve not yet been. - Drop a marker at your current location, or press the map for a second and it will drop there. 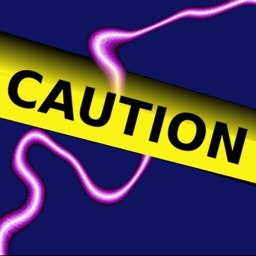 - Indicate damage severity, hail size, wind damage and comments. 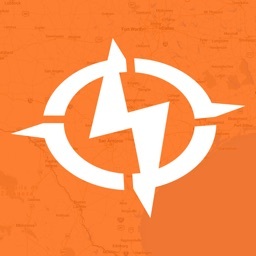 - Drop a marker at a prospecting location and tap to get driving directions. 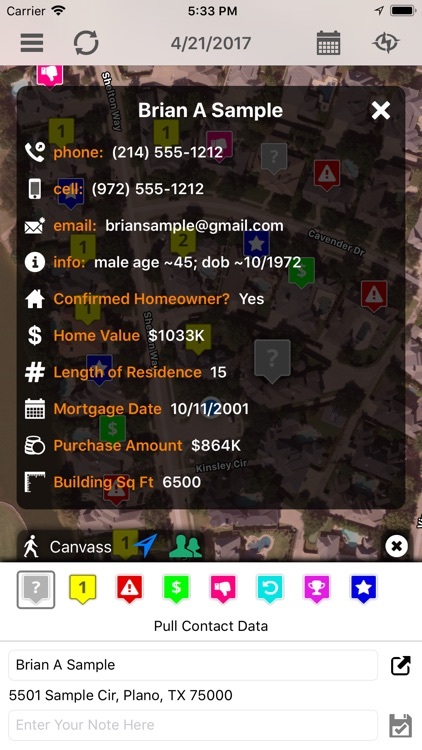 - Find any address - tap the button at the bottom-right corner of the map screen to enter an address to find, and Hail Recon will drop a marker at that address on the map. 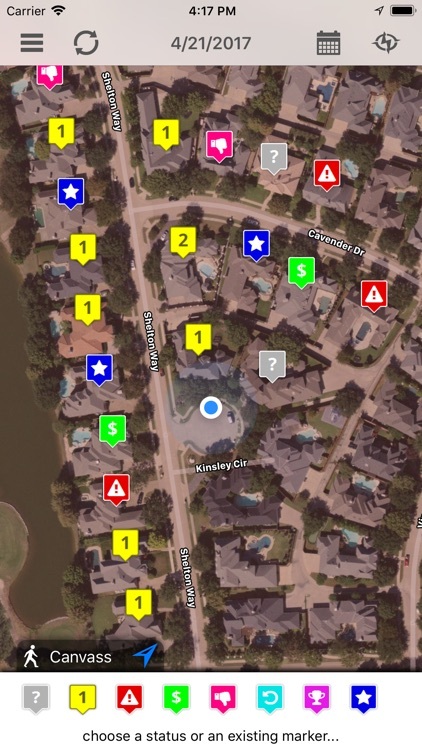 - Generate, view, and email a comprehensive hail impact report based on any of your address markers. - Review your address markers on the app or on the full screen maps. - Your address markers are private to your account and cannot be seen by anyone else. 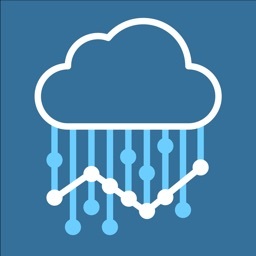 - Alerts play different sounds for small, medium, and large hail reports. - Each account may have any number of devices subscribed to your hail alerts - just sign in on the device once, and you’re set! - Pause your alerts anytime with just a tap!